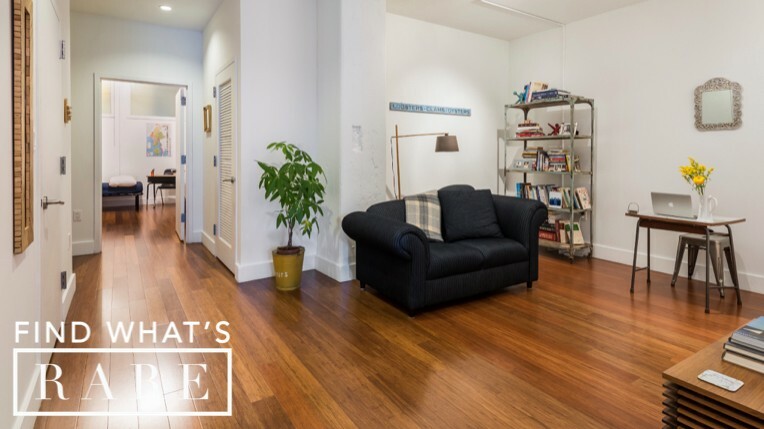 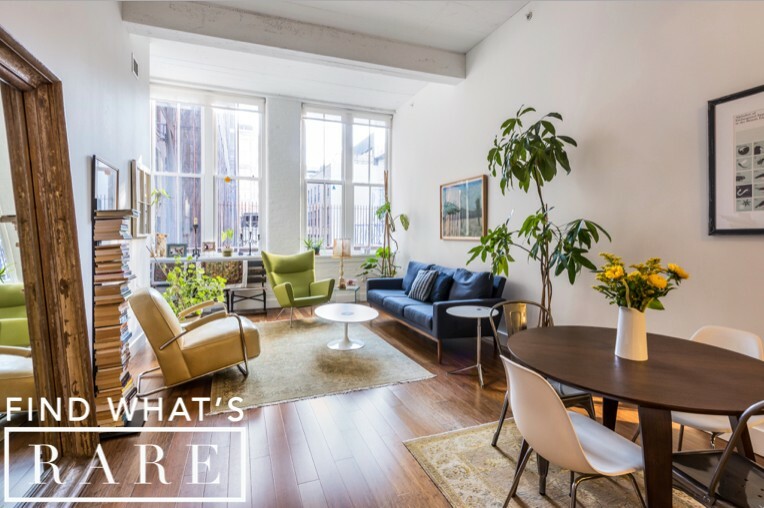 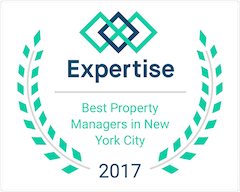 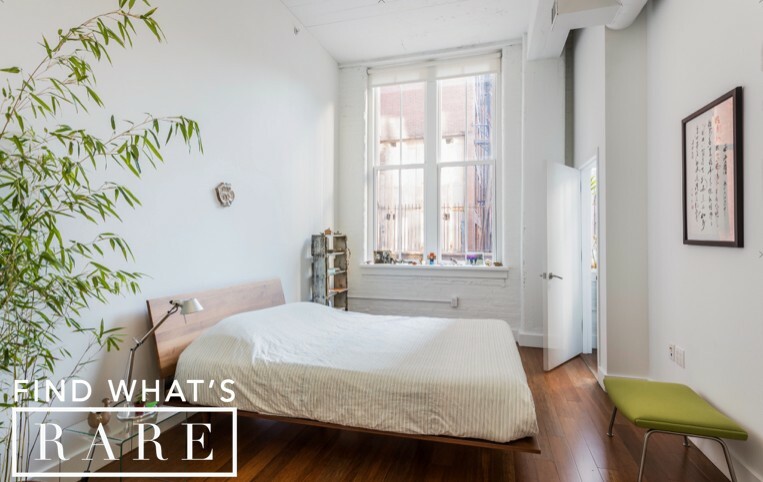 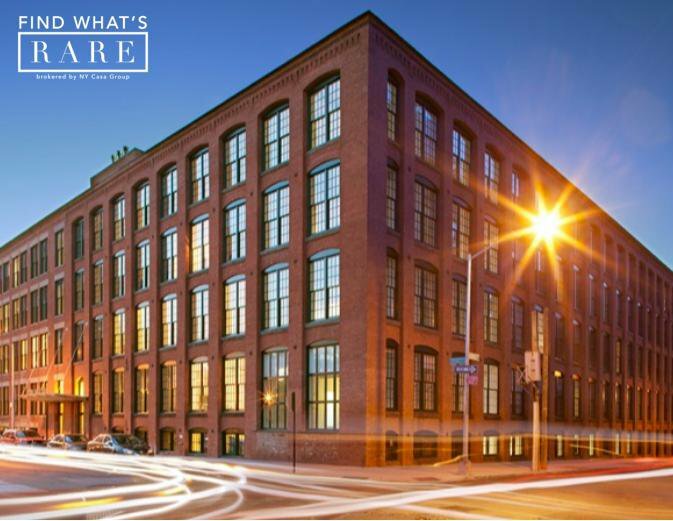 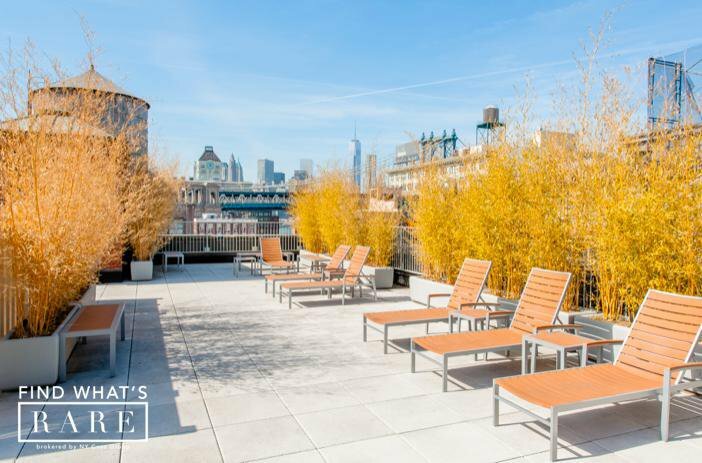 This 19th century building was originally constructed as a shoe factory but has been beautifully restored as a modern, five-story, 134-unit luxury rental loft building. 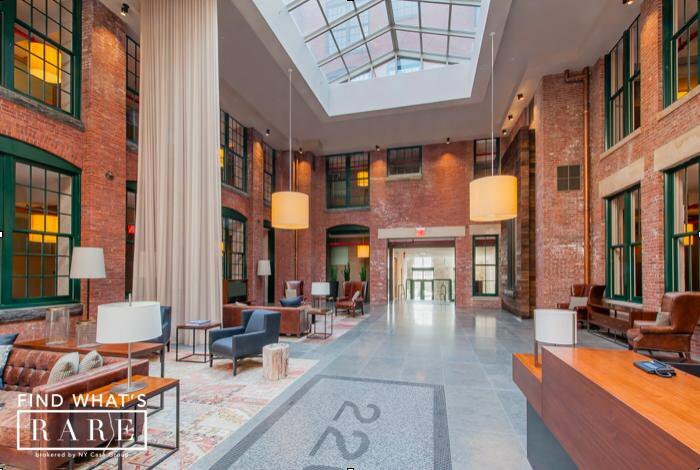 The spectacular skylit lobby was constructed from the former factory's quadrangle, preserving the historic brick facades while adding a waterfall, a coffee bar and beverage station, and a resident lounge with wifi and big screen TV. 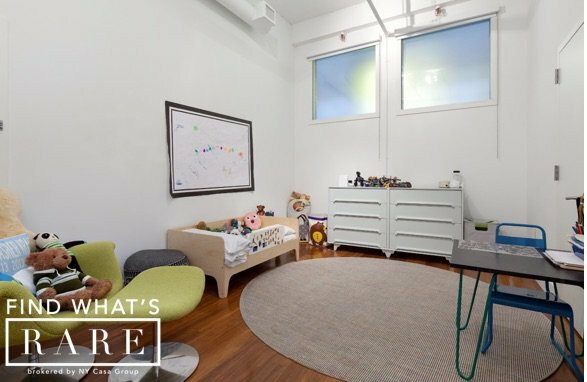 All units feature wonderful attention to preserving the historic details of the building's industrial past. 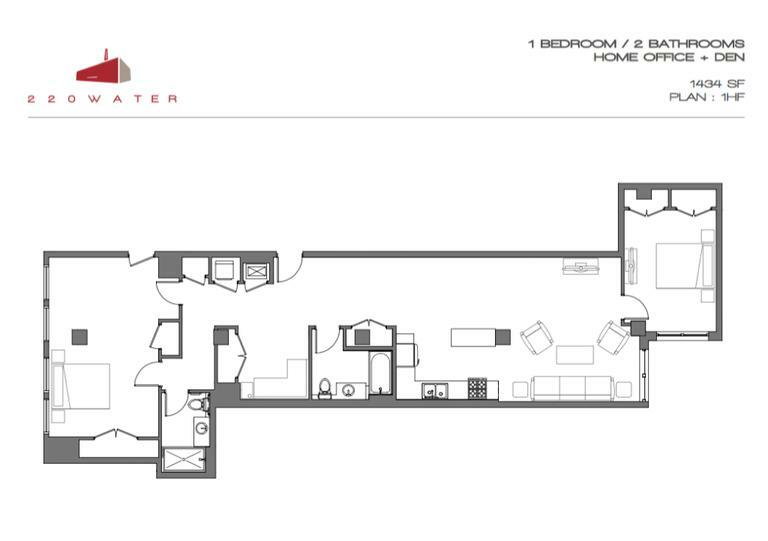 This is a truly premium building with exceptional comfort and style. 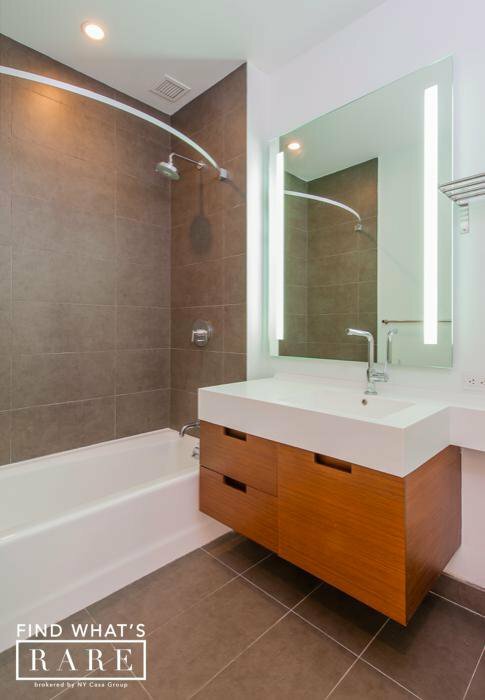 **photos are indicative to the finishes and different layouts within the building.